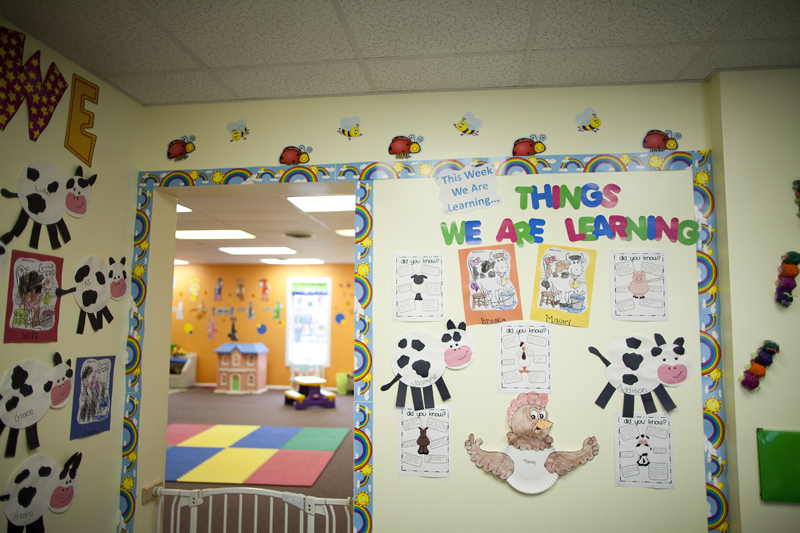 The Daycare Enrollment Agreement is the form you need to fill out to enroll a child in one of Harvest Center for Creative Learning’s childcare programs. The form requires the parent/guardian’s contact and emergency information as well as the child’s personal and medical information. The form can be return in person, via mail, or email. 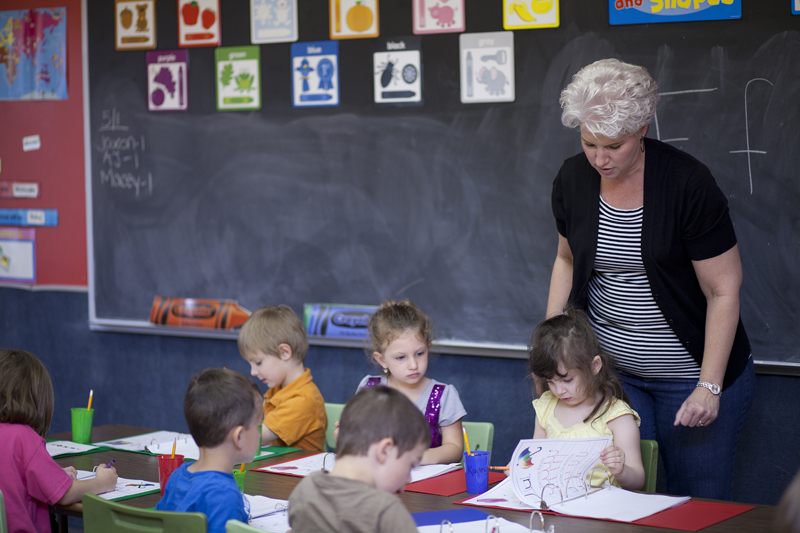 The Preschool Enrollment Application is the form you need to fill out in order to enroll a child in Harvest Center for Creative Learning’s preschool program. This form requires similar information to the Daycare Enrollment Form but it is not identical. The form can be return in person, via mail, or email. 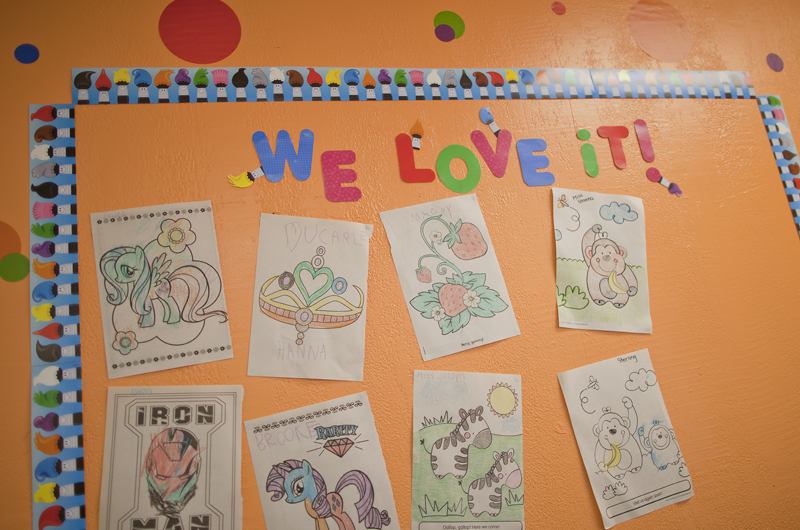 We strive to provide affordable pricing for all age groups and have discounted rates for families with multiple children. However, due to the number of variables such as age, number of days per week, partial days/full days, number of children, different programs, etc, we have found it is too complicated to publish our pricing structure on our website and keep it up to date. But if you contact us we will be happy to give you all of the pricing information you need.